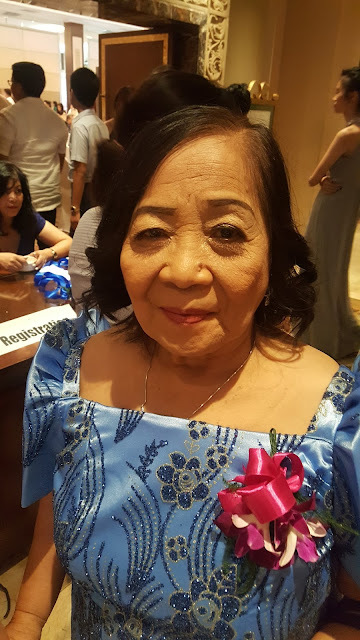 We learn to respect the origins of the people around us especially when revealed later in life. 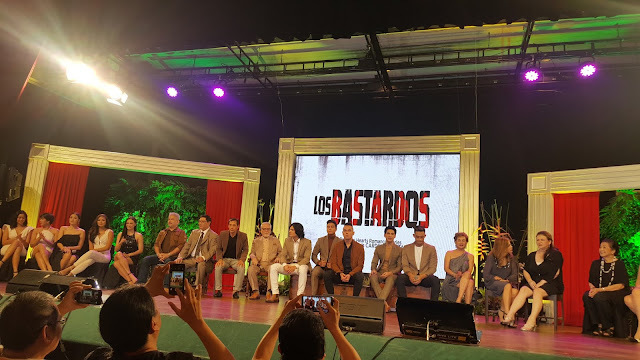 Weekdays on ABS-CBN will definitely be exciting with the new teleserye "Los Bastardos" from RSB Drama Unit adapted from Precious Hearts Romances' "Cardinal Bastards" written by Vanessa. 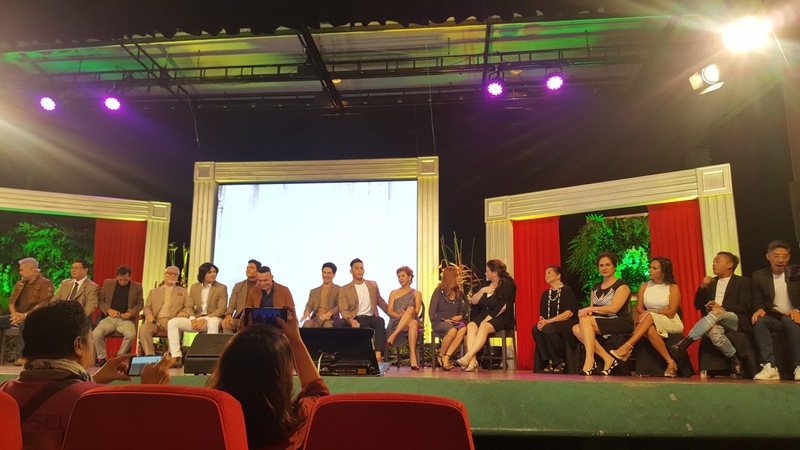 Directed by Raymond B.Ocampo and Digo Ricio, Los Bastardos will tell the story of Roman Cardinal (Ronaldo Valdez) and his five sons from five different women played by Jake Cuenca, Marco Gumabao, Albie Casino, Joshua Colet and Diego Loyzaga. 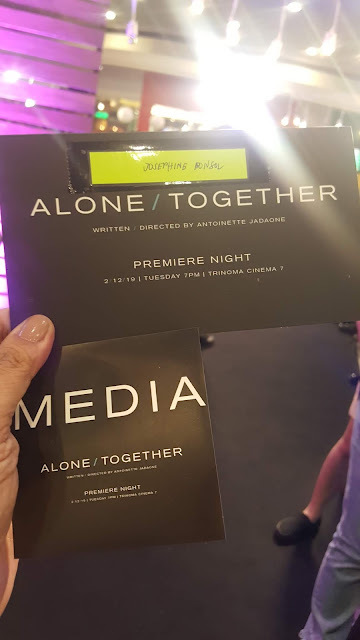 Present during the grand media conference were also the leading ladies Mary Joy Apostol, Ritz Azul, Maxene Medina, Kylie Versoza, Mica Javier and Jane Oineza. The veteran actress Rosanna Roces, Isabel Rivas, Perla Bautista, Pinky Amador, Ana Abad Santos and Joyce Ann Burton return with veteran actors Jeffrey Santos, Lito Pimentel and Efren Reyes Jr were all present to entertain the questions of the media. Goldilocks whips Smooth Summer Sips! 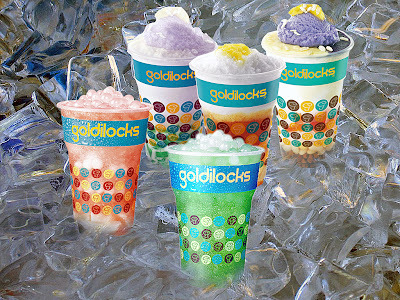 Summer means Halo-Halo, Sago't Gulaman, Mais con Hielo and more and Goldilocks just brings the good things we love about summer with all these favorite Goldilocks Thirst Quenchers! Classic Halo-Halo, refreshing Sago’t Gulaman, delicious Mais con Hielo, delectable Mango with Sago, and ice-cold Pandan Ice Jelly await you and your next beach excursion. Goldilocks, the country’s number one bakeshop, also brings you their one-of-a-kind Bubble Popz! Available in Pandan Green Tea and Almond Lychee, Bubble Popz! are a sure-fire way to enjoy the summer. Find some respite from the heat in the Goldilocks branch nearest you, or call 888-1-999 Go-Delivery for your very own Thirst Quencher today!